So we all are expecting BMW to unveil the new RR at either of those events, but do you think we will get any news on a updated R? This model is definitely do for an update... the engine is great but design wise it is looking a little aged. I would expect it to have a TFT display, maybe a engine displacement bump? LED headlights? What other models are you guys excited to see? Also interested to see the new Aprilia RSV4. No new features on the R, but the RR is going to have all the bells and whistles. 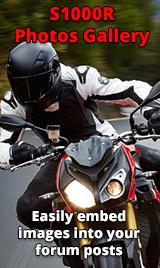 .......... and then some, hope that the 2020 R is going to get the updates as well. I wouldn't get to excited mate. I will be very surprised if it's what you are hoping for or what I think you are hoping for. For the RR or the R? If the R I am not expecting anything huge at all really, was just wondering what people thought. when the 21 model does come I would definitely expect the R to have a TFT display and possibly a engine displacement bump because of Euro 5. Was talking about the Katana. What I expected really.Have been rumours about a smaller capacity with a supercharger but probably waiting for the dreaded euro5. Not sure if anyone is interested but this photo of the new 2019 S1000RR has surfaced ahead of it's launch at EICMA in November. 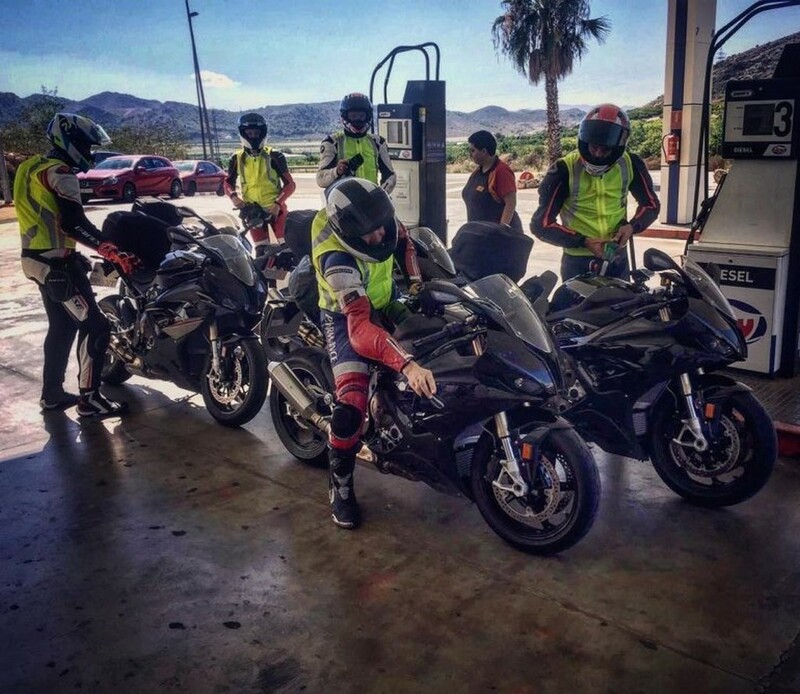 The 5 bikes are pictured at a fuel station in Spain.